Written by Felipe Azenha & filed in Architecture, Arts, Development Pipeline, Historic Preservation, Hospitality, Urbanism. 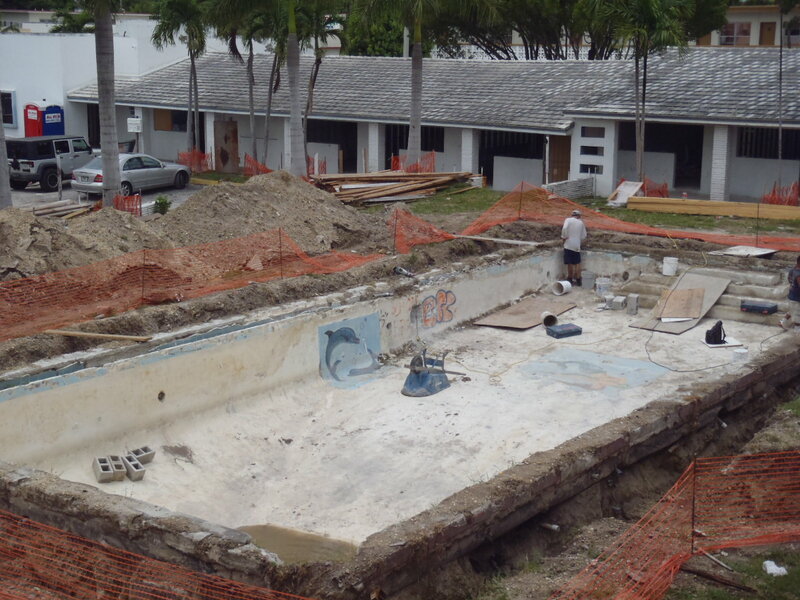 Developer Avra Jain has her boys working six days a week in order to have the Vagabond Motel ready for Art Basel. 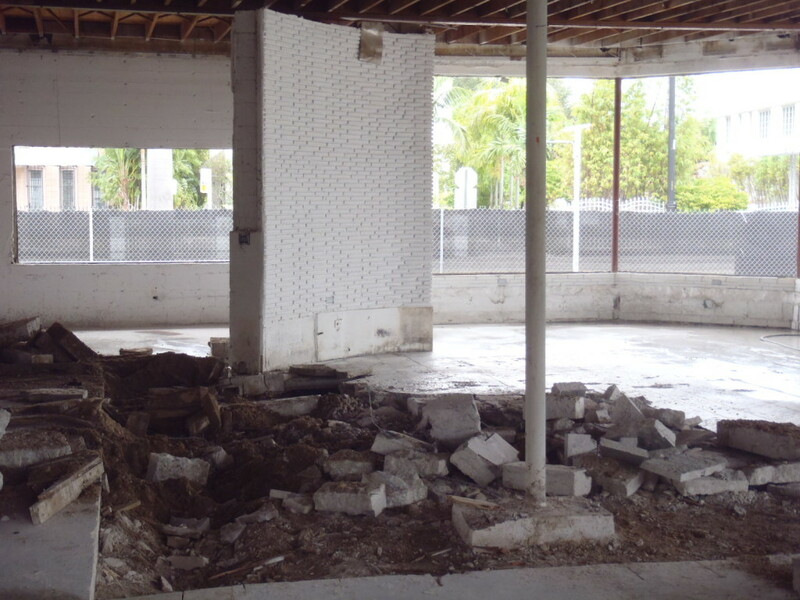 Although guest rooms won’t be available until early 2014, the historic 1953 MiMo Motel will be ready to host an Art Basel exhibition and swank party- every room will host a different artist’s exhibition. Details of the event have yet to be released, but rest assured you will feel like you are in the 1950’s. Avra is trying to keep the 50-room motel as original as possible. 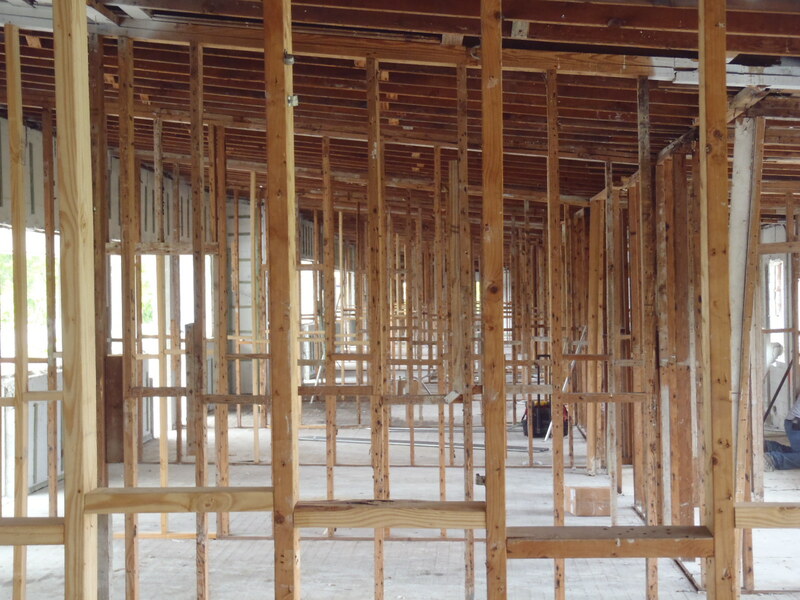 There will also be a seafood-style dinner coming to the motel’s lobby. The mermaid and dolphin mosaics will be restored. The dolphin mosaic will be repaired using tiles from the mermaid. 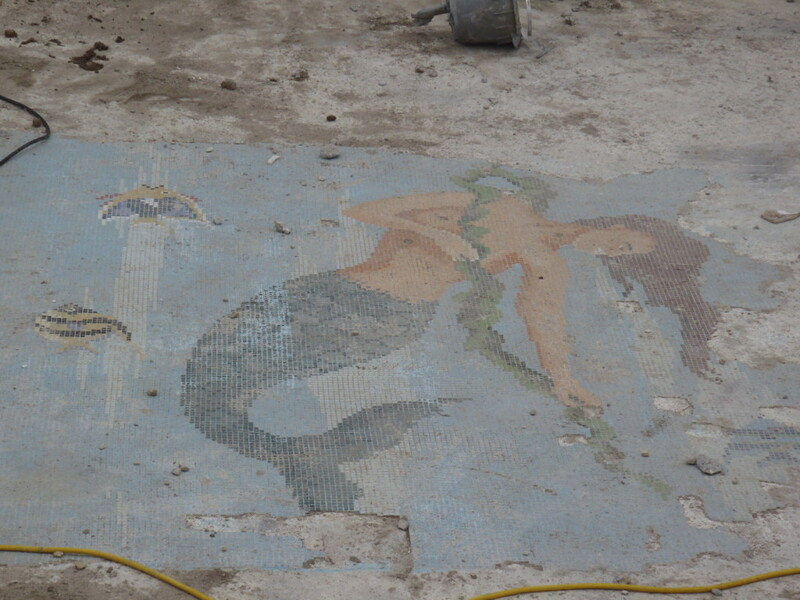 The mermaid will be completely restored by a local artist using original tiles that have been found in Italy. 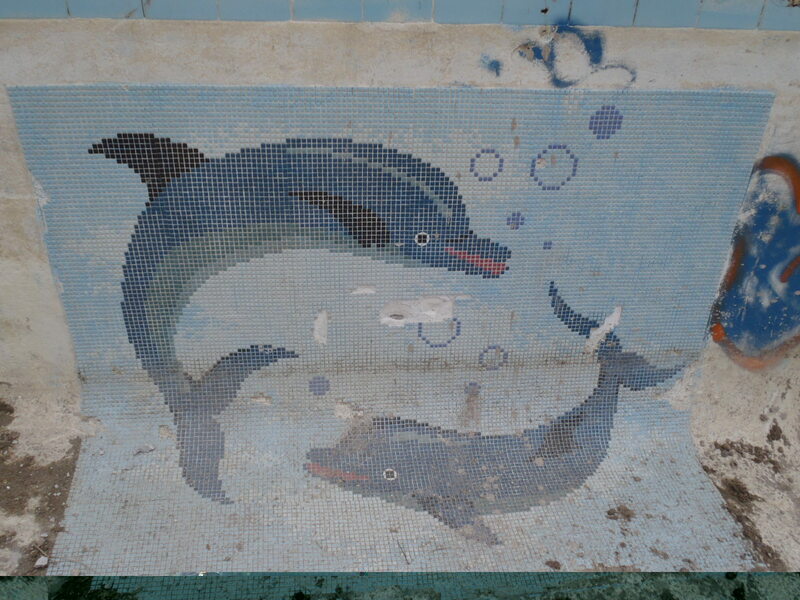 The dolphin mosaics will be repaired using tiles from the mermaid. The mermaid is too badly damaged to be restored, however a local artist will make an exact replica using the same tiles found in Italy. The 1953 studs are still in great condition.